AFFORDABLE! Vintage Hammond C3 Organ & Leslie Package - Execellent Condition & Plays & Sounds Great! A Great Buy! - Original Classic C3 Trim Package! Will Sell Fast - 2/26/15 Sale Pending Sold! An Excellent Vintage Hammond C3 Organ & Leslie Package! 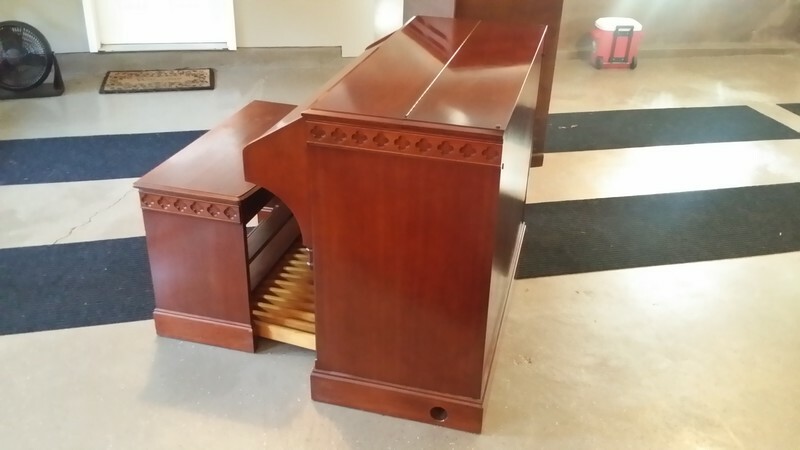 THIS ORGAN PLAYS & SOUNDS GREAT! Very Well Maintained & Excellent Condition! Will Sell Fast! Now Available! Price To Sell! 4. Can Be Shipped Anywhere In The USA & Internationally!